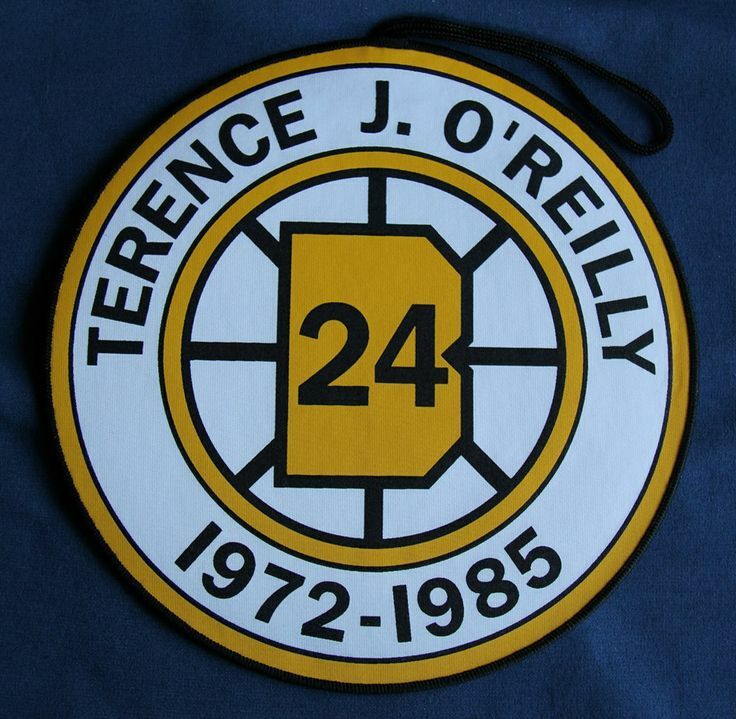 O'Reilly's #24 was retired by the Bruins in 2002. 35 years ago tonight (1980) – The Islanders were ready to sweep the Bruins and move on to the semi-finals, but Terry O’Reilly had other ideas. O’Reilly scored at 17:13 of overtime as the Bruins defeated the Isles 4-3 to cut the Isles lead to 3 games to 1. Ray Bourque had given the Bruins a 1-0 lead, but Mike Bossy, returning to the lineup after an injury scored twice for the Isles to turn the advantage in the Isles’ favor thru 40 minutes. Peter McNab, who had a big series, tied the score for the Bruins early in the third but when Clark Gillies scored with 6:20 to play it looked like the Isles were poised to advance. With Gerry Cheevers on the bench, a former Ranger, Rick Middleton, tied the game at a familiar time to Islander fans: 19:40 of the third. The Isles were outshot 32-17 through regulation but turned the tables in overtime, outshooting the Bruins 13-7. However, O’Reilly’s goal gave the Bruins the win. The teams would play Game 5 in Boston the following night and the Bruins would jump to a 2-0 lead. However, the Isles got a goal from Stefan Persson in the second period and three goals in the third to eliminate the B’s. The Isles wouldn’t lose another home playoff game in overtime for 13 years. Also on this date: (1982) – Two years later, it was the Rangers’ turn to prolong a series, defeating the Isles 4-2 to cut the Isles’ lead to 3 games to 2. 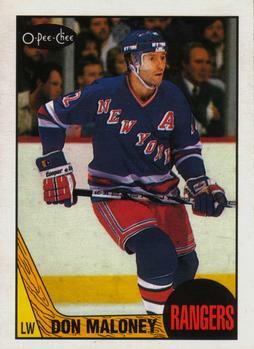 Don Maloney scored twice for the Rangers. The Isles would clinch the series two nights later at The Garden. All-time, the Isles have played no regular season and three playoff games on April 21st at the Coliseum; they have compiled an 0-3 playoff record on this date at 1255 Hempstead Turnpike in Uniondale. The final April 21st home game is tonight –as the Isles host Washington at 7:30. Make sure you’re there for the 120th Islander playoff game in Nassau County.